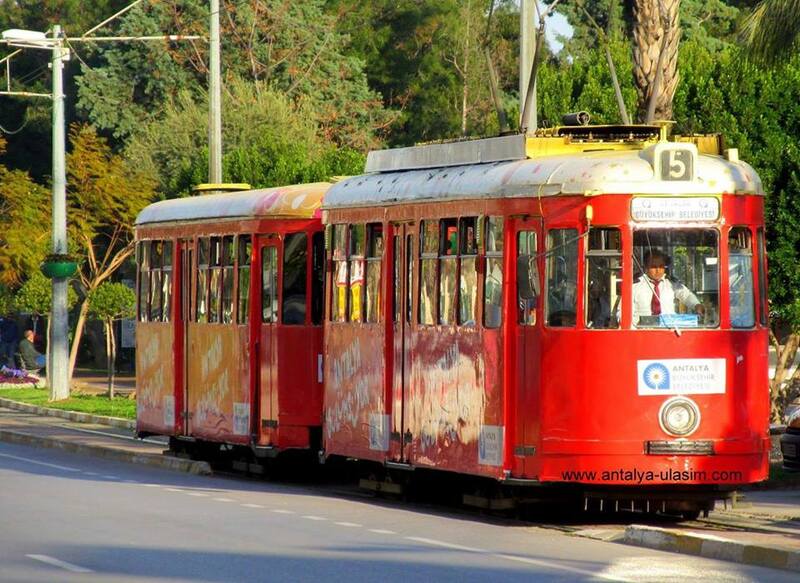 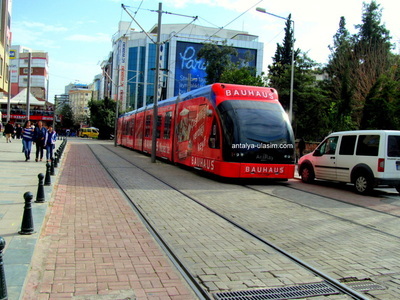 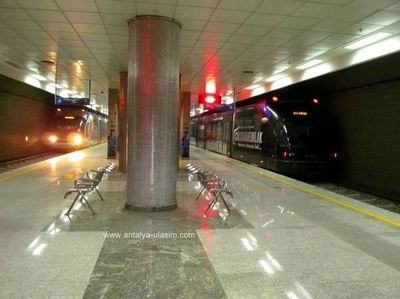 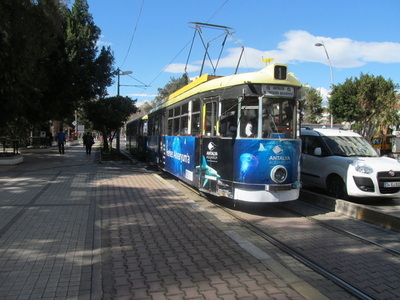 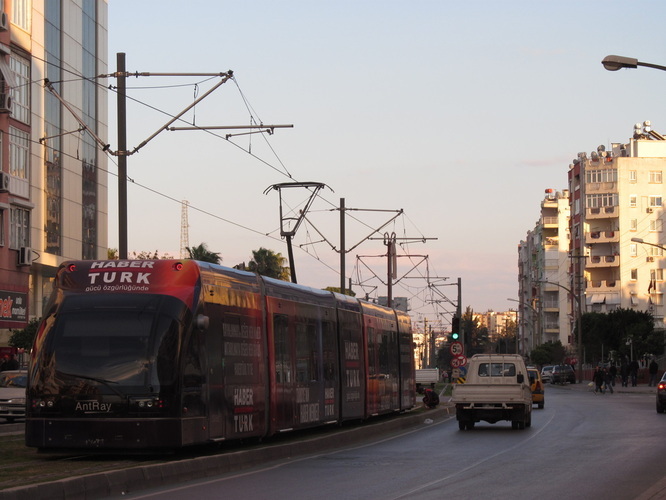 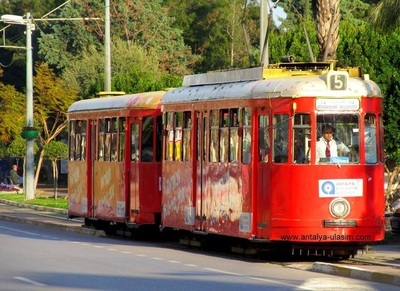 Antalya has a two-line tram system in operation which is light rail system. 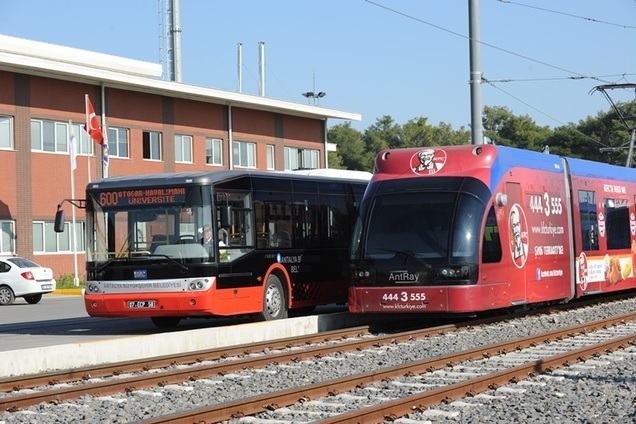 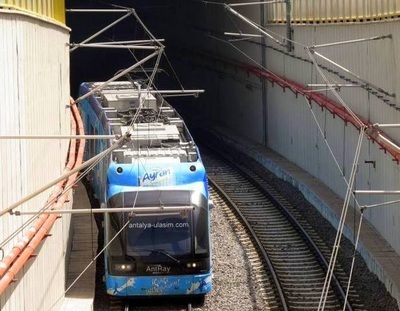 3 three new tram destinations were planned which are Meydan-Airport-Aksu-EXPO, Varsak-Sakarya Aveune-Bus Station and Bus Station-University-Hospital lines. Firstly it is hoped that Airtport-Expo line is going to built by the Transportation Ministery because of a Botanic Expo which is going to be carried out in 2016, in Aksu, Antalya. Other two destinations are in the third phase project.